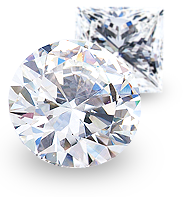 At Tiffany Jones Designs, we give the opportunity to find your perfect stone and search from over 30,000 certified loose diamonds. 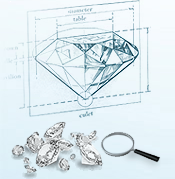 We will provide you with all the knowledge that will help you finding the right diamond for you. 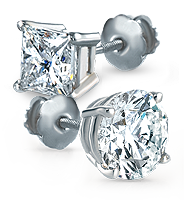 Use our diamond search filters to narrow down your selection of certified loose diamonds. Click on the loose diamonds in the table below to display their unique characteristics and add them to your purchase. Established in 2006, the Accredited Gemological Institute, or AGI, has demonstrated a commitment to upholding the highest ethical standards in the diamond and jewelry industry and to provide modern grading services for the diamond market.